When we think of Las Vegas, we think neon lights, exuberant casinos and bustling folks that’ll either make it or break it before trip’s end. 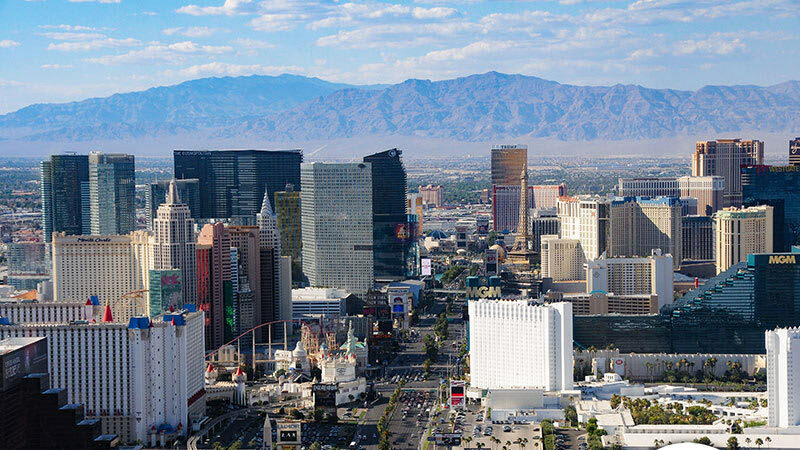 But as wild as this vision of Sin City is, Las Vegas has an even wilder side. An untamed side. 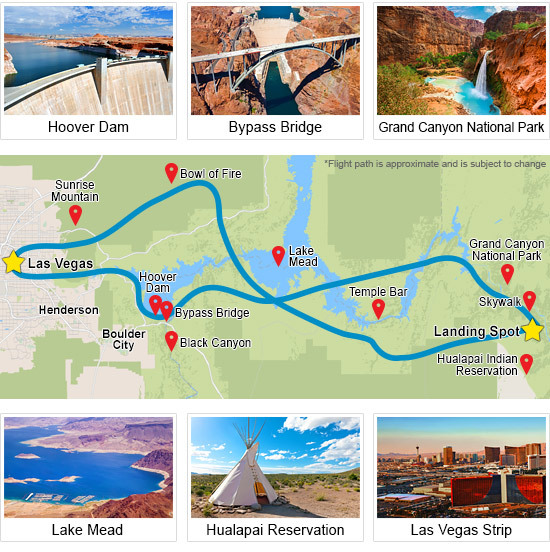 Yes, to really experience Las Vegas you need to head to the desert! 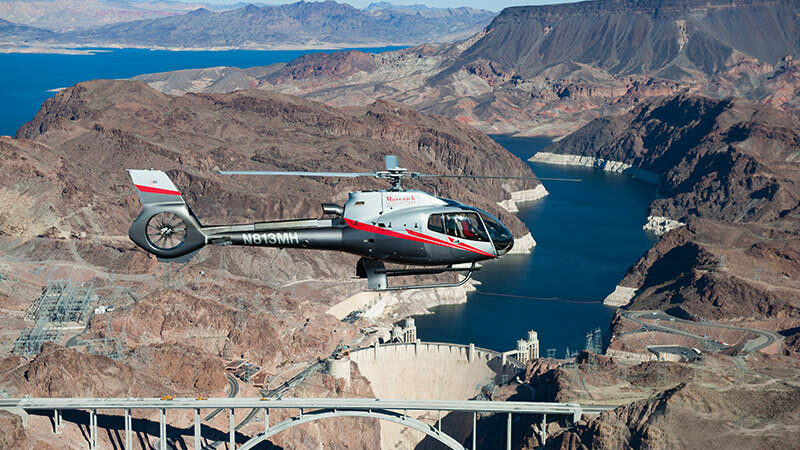 This tour includes a trip to the Canyon, a Champagne Landing and a Las Vegas Strip Tour on the way back to the heliport! Awarded FAA's "Diamond Award" of Excellence seven years in a row! 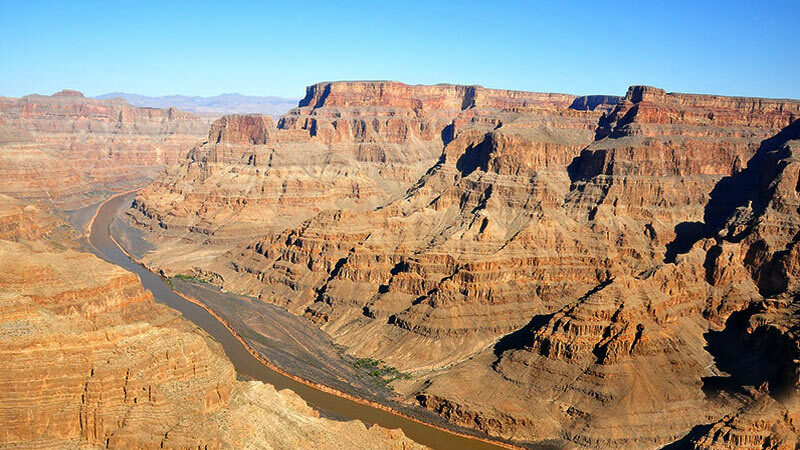 And what better way to explore this savage stretch than by helicopter? 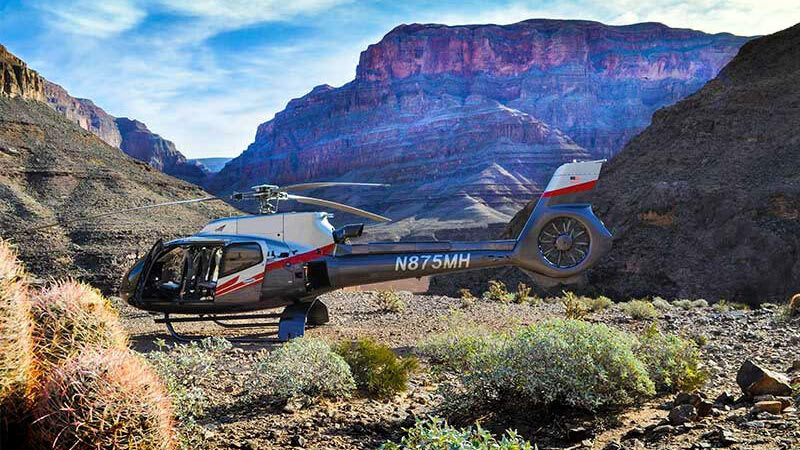 This Las Vegas desert and Grand Canyon helicopter tour hovers far up over Nevada’s most noteworthy natural formations and 3,500 feet deep into the Grand Canyon! The epic journey lasts four incredible hours! As if that wasn’t all you could ask for, heading back is equally stunning. 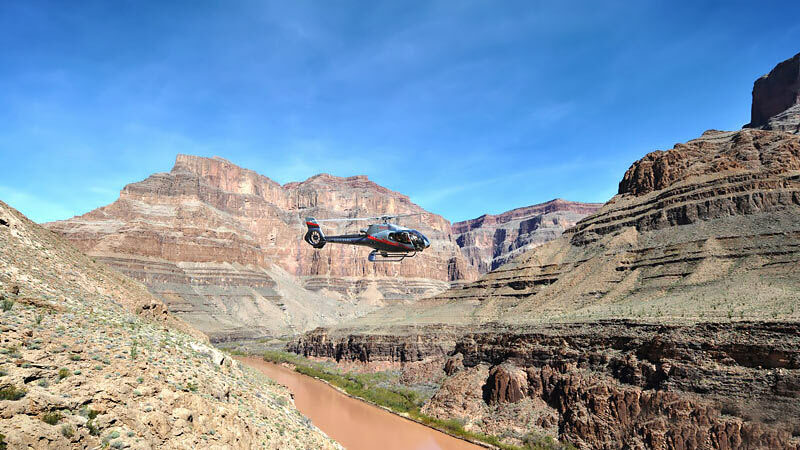 You’ll fly through the Grand Canyon, get a great look at the Red Rock Formations and hit civilization once again where you’ll soar over Downtown Las Vegas and the Strip! Our helicopter tour was fantastic!